Centenary Park Sports Club is situated just off of Junction 4 on the M1, it is based in the london borough of Harrow, Middlesex. It has ample travel routes making it easily accessible with a 20 minute walk or 4 minute drive from Queensbury Underground Station or Canons Park Station. The bus 324 stops on the road outside of the Sport Club runnning every 20 minutes. 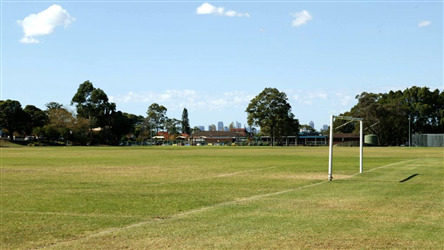 The football pitch is a large 5 a side 3G astro turf which is well maintained throughout the year. 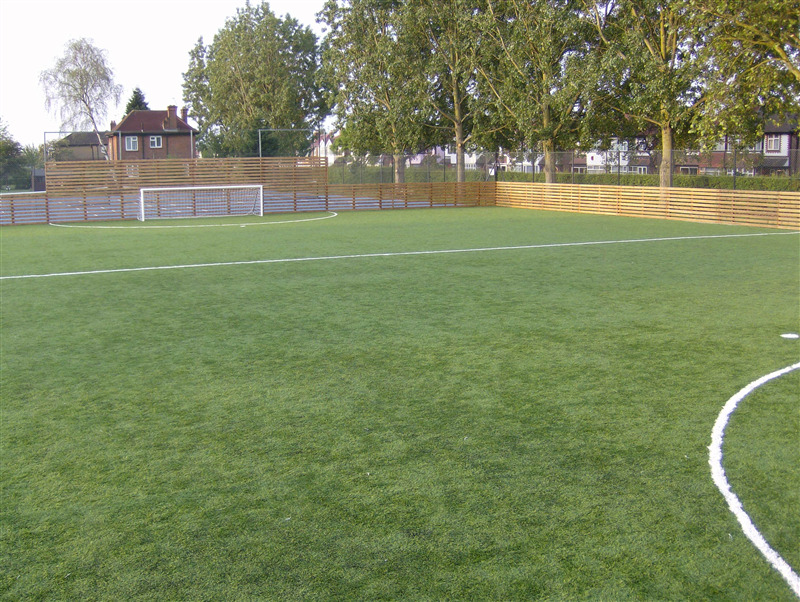 The 5 a side pitch is perfect whether you're wanting casual one-off bookings or looking for regular block booking, its great for training, matches, league games, tournaments, events or parties. 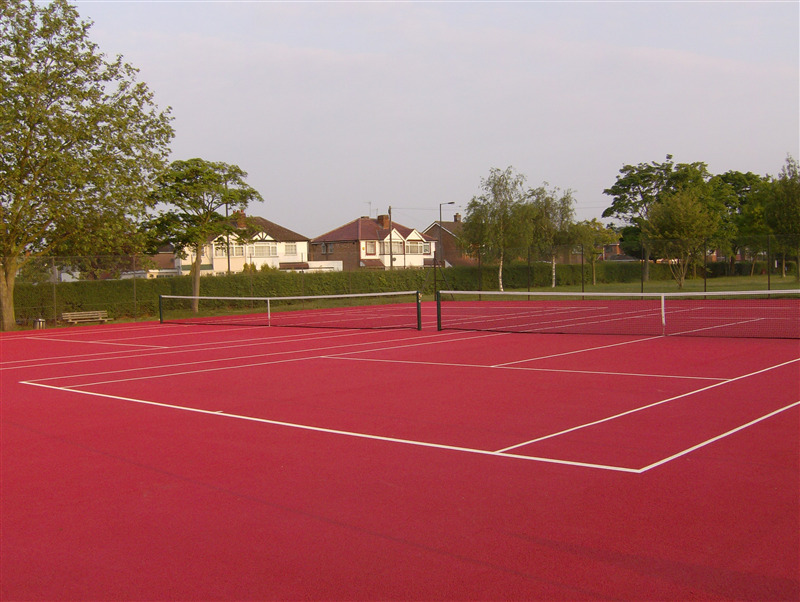 There are also four macadam tennis courts outside with raquets and balls available if requested. The courts can also be booked for either one-off or regular block bookings. 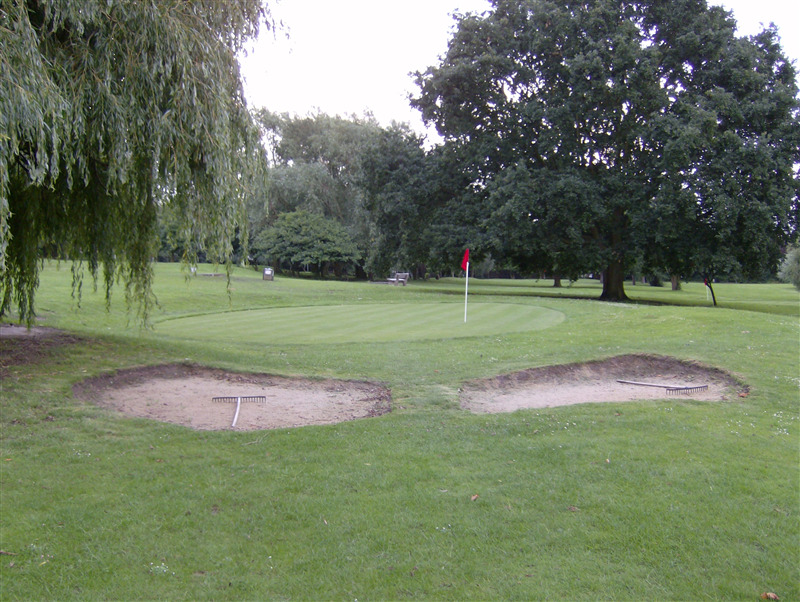 There is also a golf course and mini-golf course which is available to hire, this makes a perfect event for corporate fun-days, teambuilding or childrens parties.